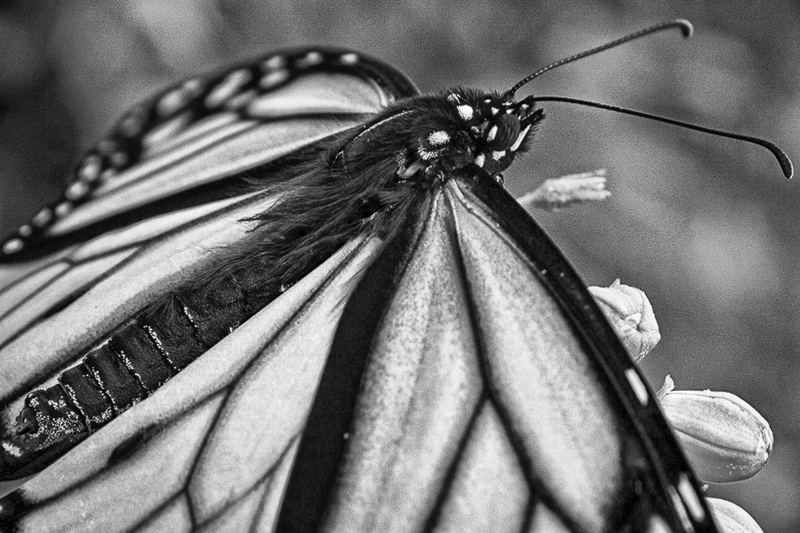 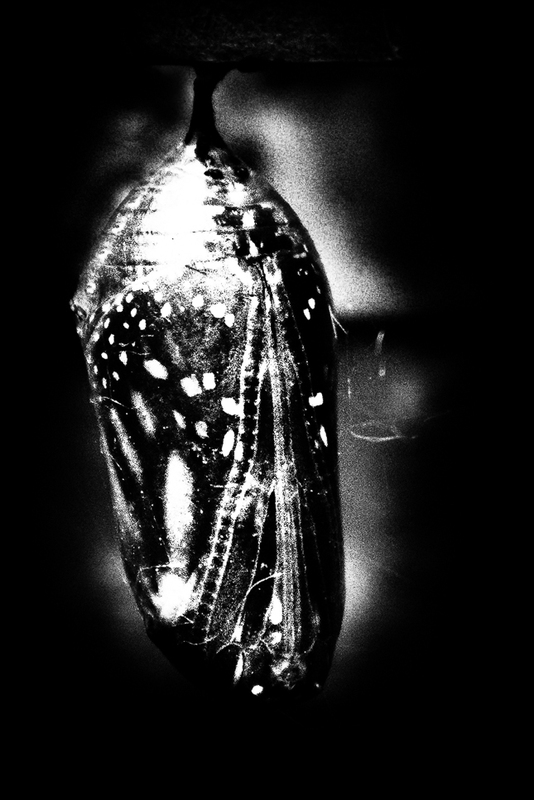 but-ter-fly features a collection of 19 black & white photographs that highlight the transient beauty of butterflies. 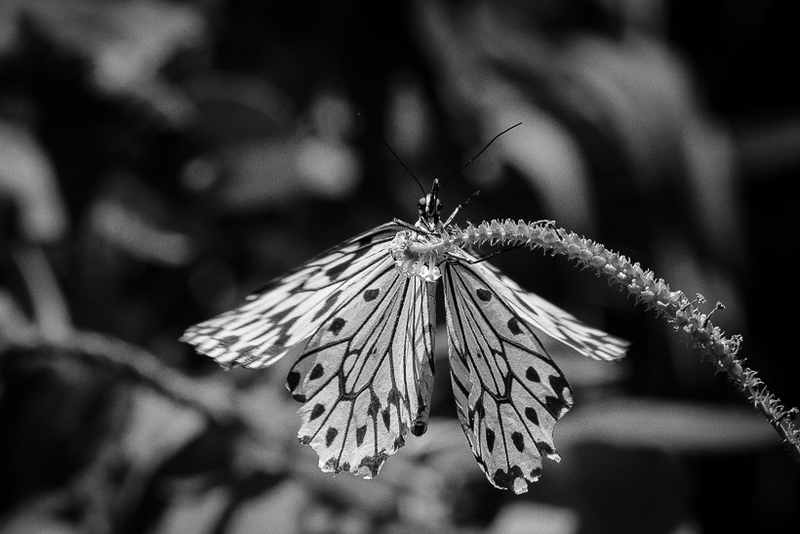 Butterflies are amazingly beautiful at first glance due to their vibrant colors and the whimsical way they glide across the wind. 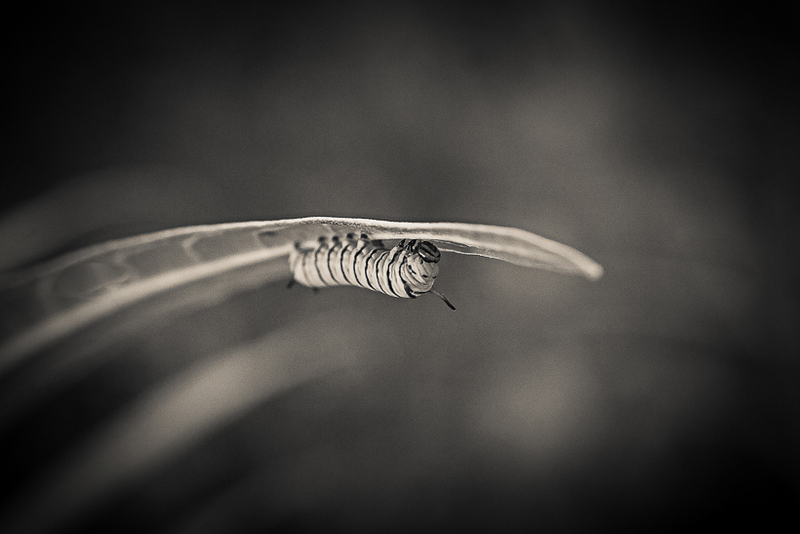 I invite you to explore this magnificent insect in the absence of color to identify other features that contribute to their enchantment. 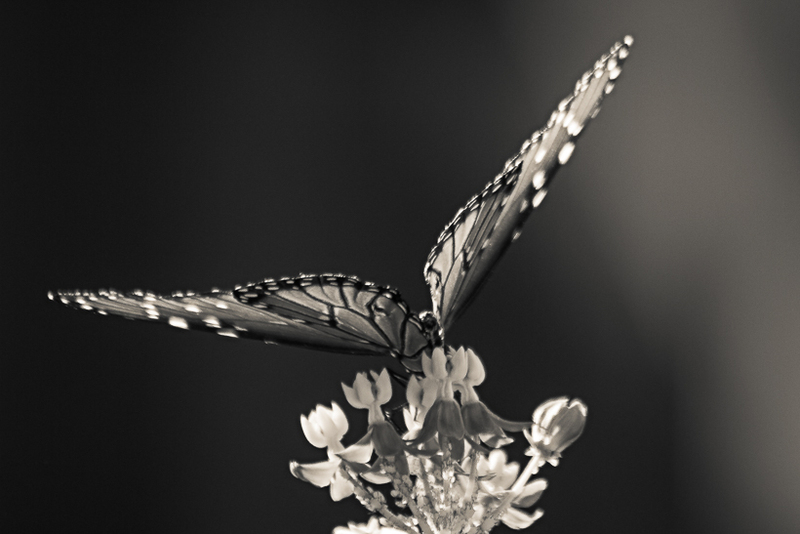 This series was initially presented in a group exhibit at the McKinney Performing Arts Center in McKinney, TX. 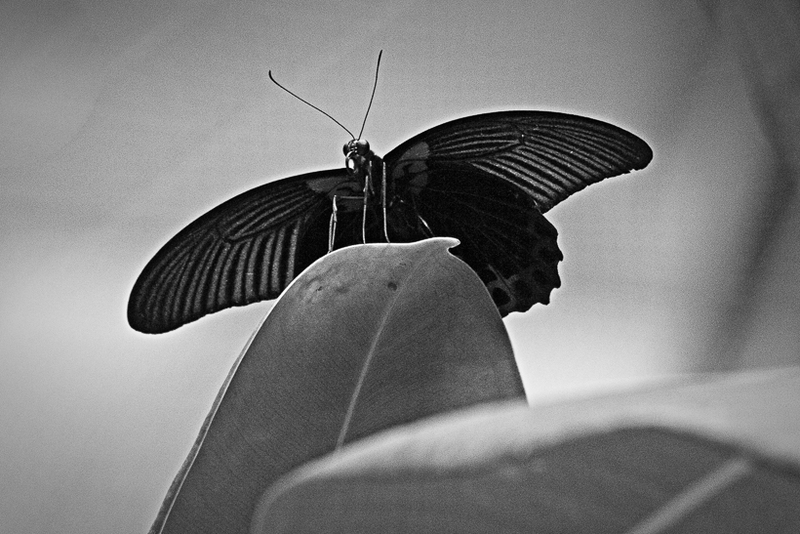 Burton chose “but-ter-fly” as her debut exhibit as she is a butterfly enthusiast herself.